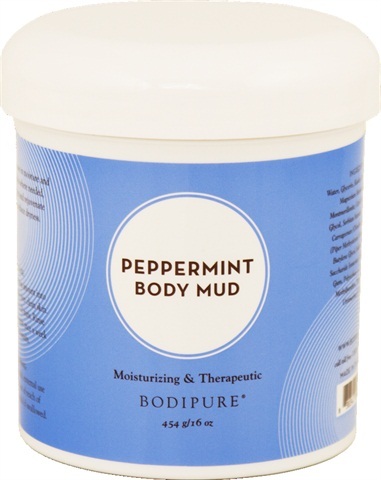 Botanical extracts in Bodipure’s velvety soft Peppermint Body Mud give skin resilience while tightening pores. The active mud draws in moisture and rehydrates skin where most needed. Calming, anti-inflammatory ingredients help soothe and relax the body. For more information, visit Bodipure.